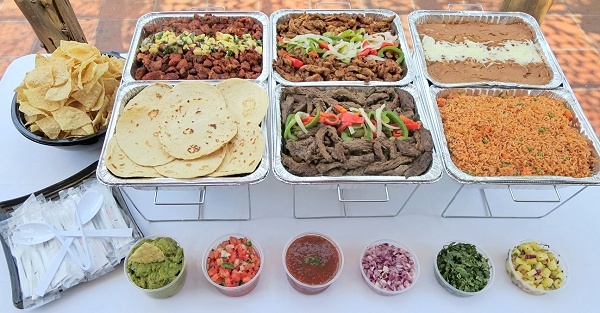 Let La Tiendita Cater Your Next Gathering! Please inquire for larger parties. Prices listed above are for in-store pick up only and do not include plastic ware & plates. Please inquire for delivery or preparation on site.